How do I delete an inbox message? When you enter medications and supplements into the application we do our best to warn you about potential interactions with other medications. Our drug information content, including information on potential drug interactions, is provided by our partner Lexicomp, a division of Wolters Kluwer. Lexicomp’s content is independently collected, validated, and published. Decisions involving incorporation of content are based on levels of evidence and peer-review consensus. For more information, please visit the Lexicomp website. 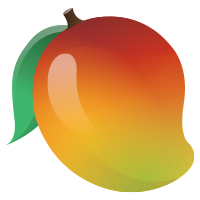 Remember that you should not rely on Mango Health alone to take your medications and that the use of Mango Health may not be appropriate in all circumstances.